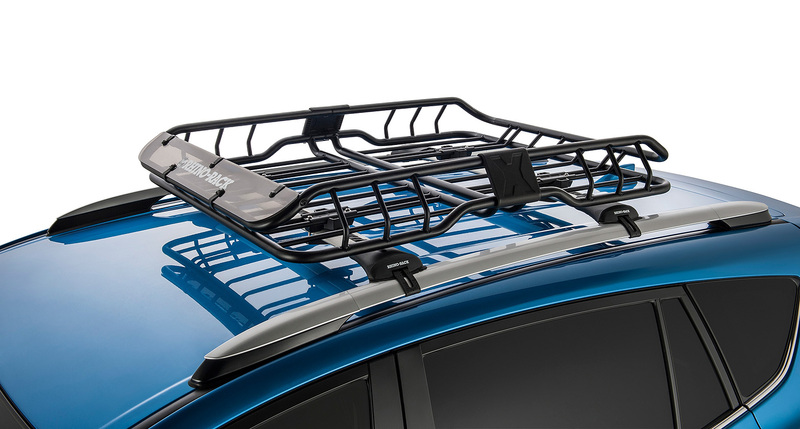 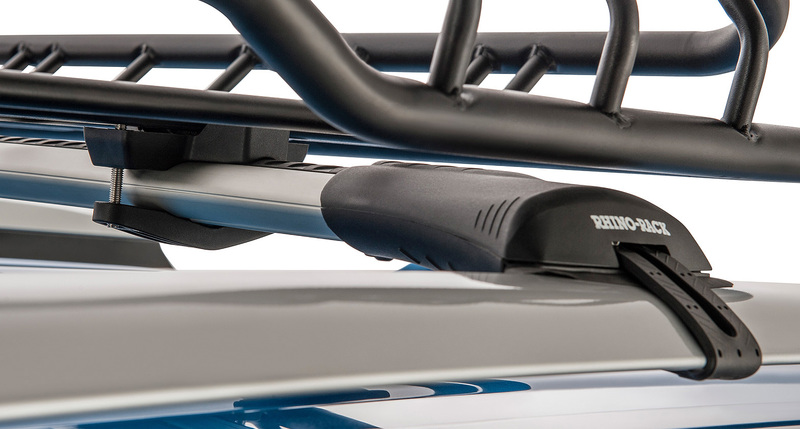 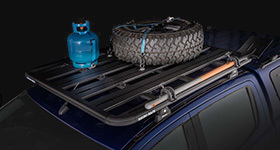 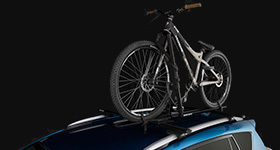 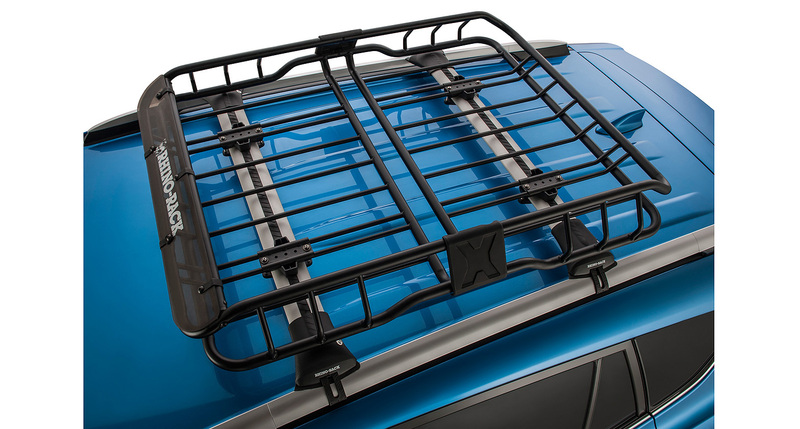 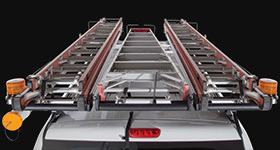 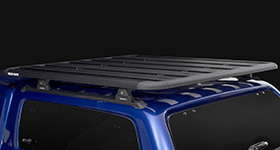 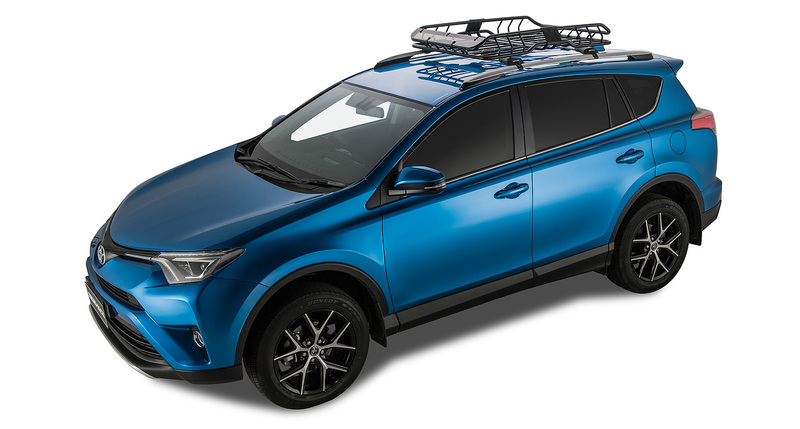 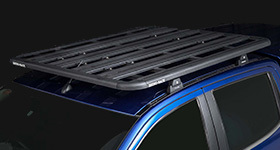 This bracket allows you to fit the Rhino-Rack XTray to the StealthBar roof rack system. 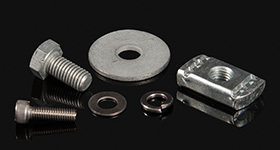 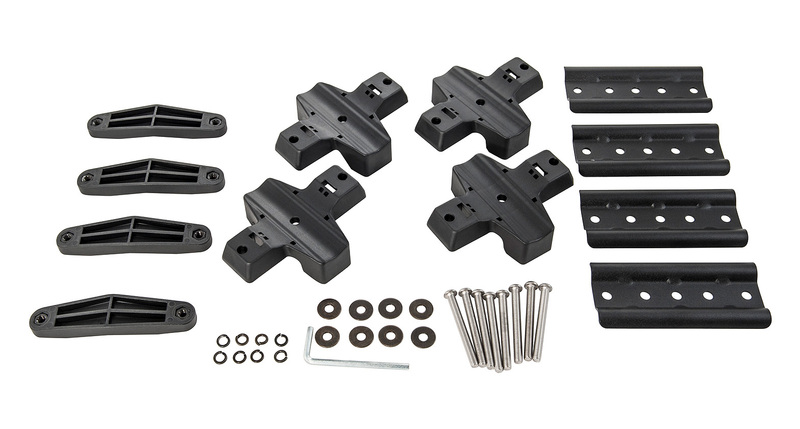 Four brackets and hardware are included for the simple 5 minute installation. 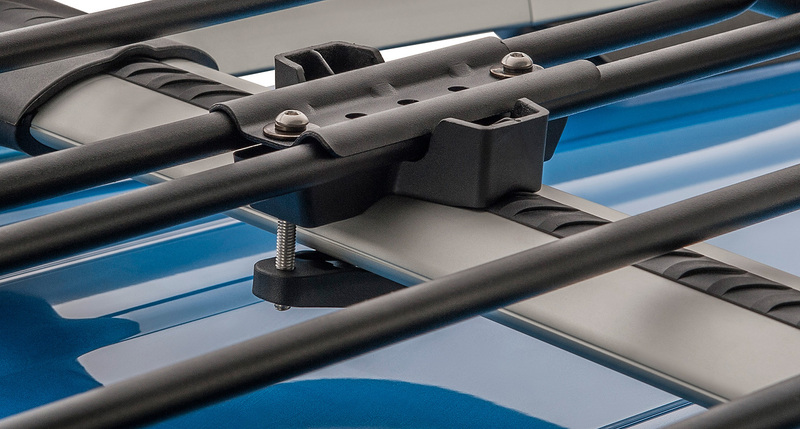 We would love to have your feedback on the XTray Bracket for Stealthbar.